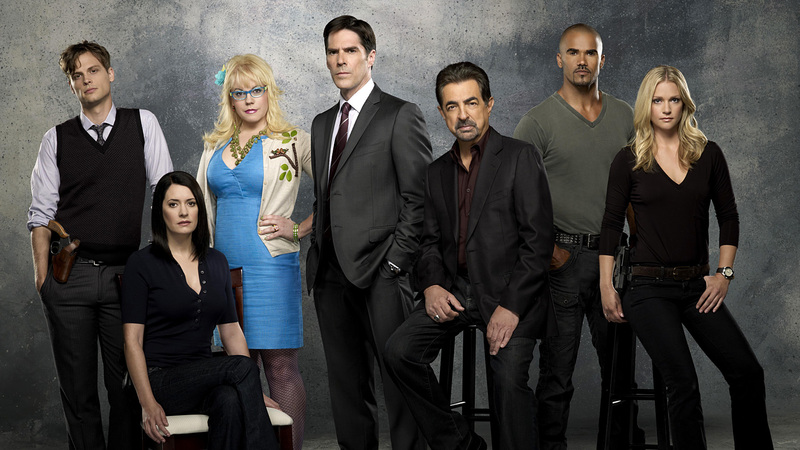 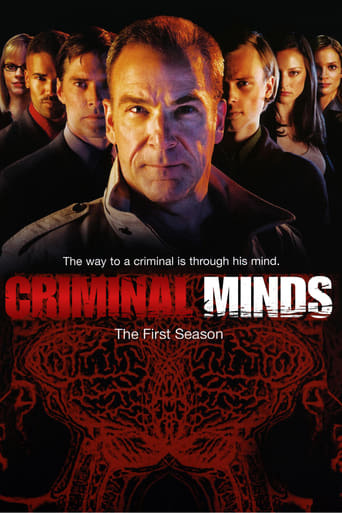 Special Agents Jason Gideon and Aaron Hotchner head up the FBI's most elite profiling team - experts in analyzing criminal minds. 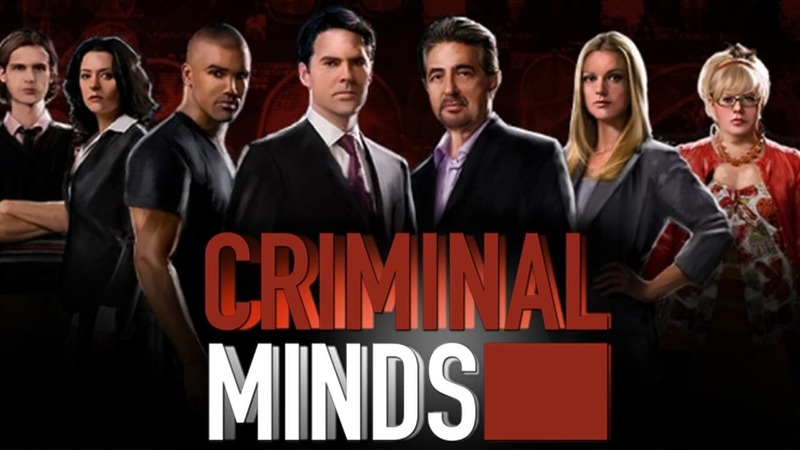 Each team member has their specialty. 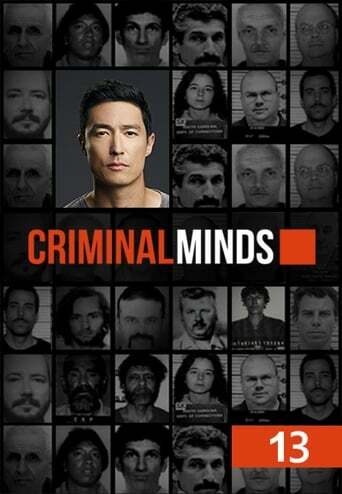 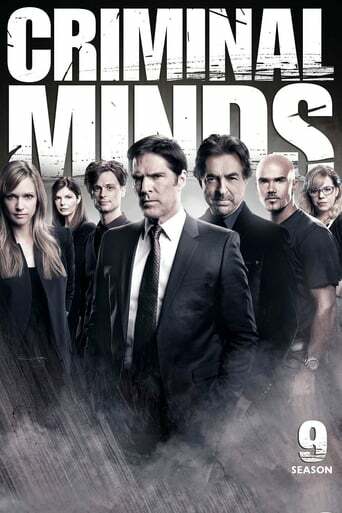 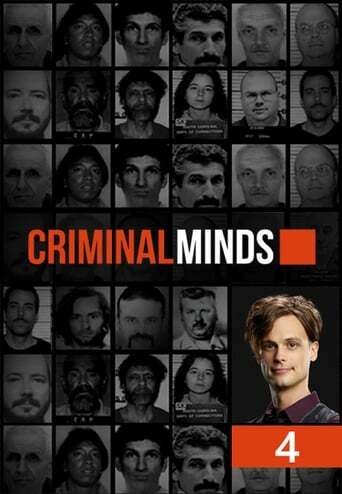 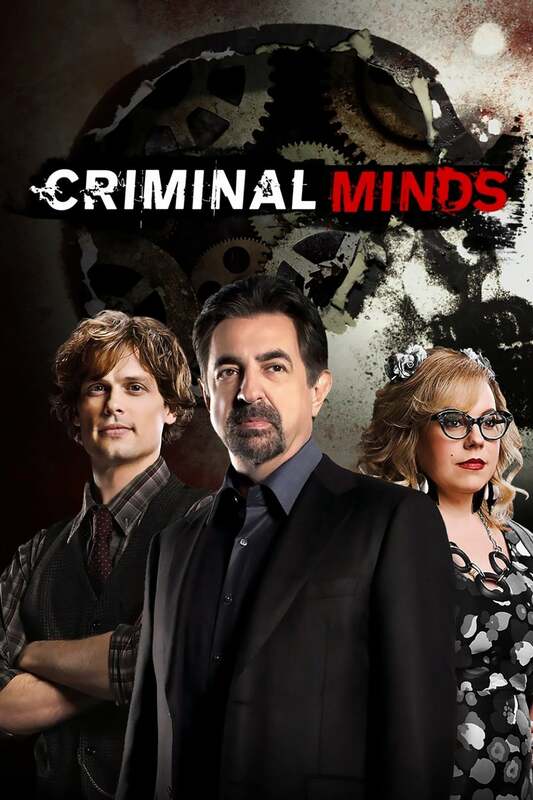 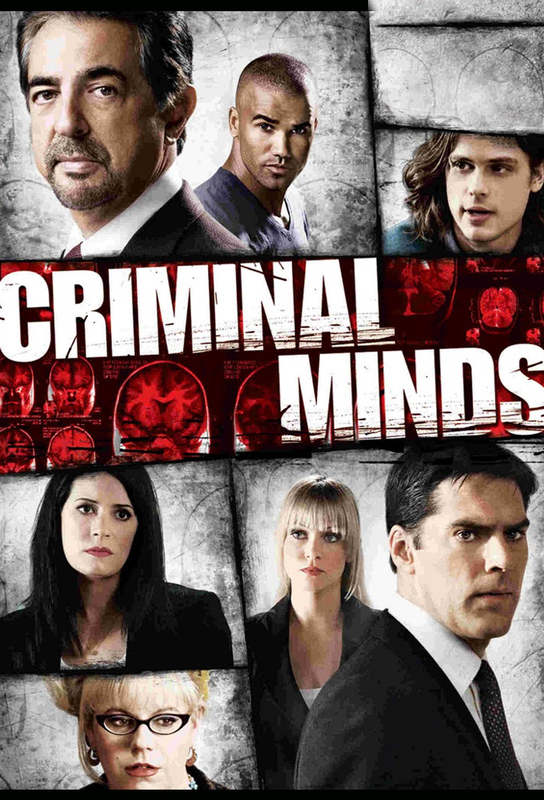 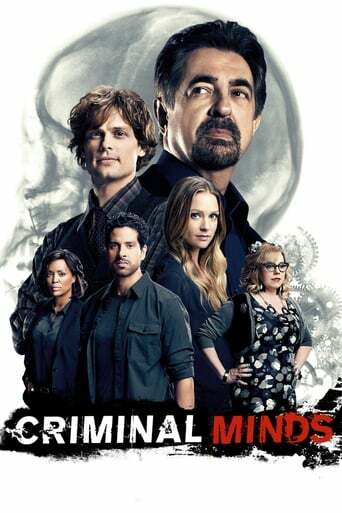 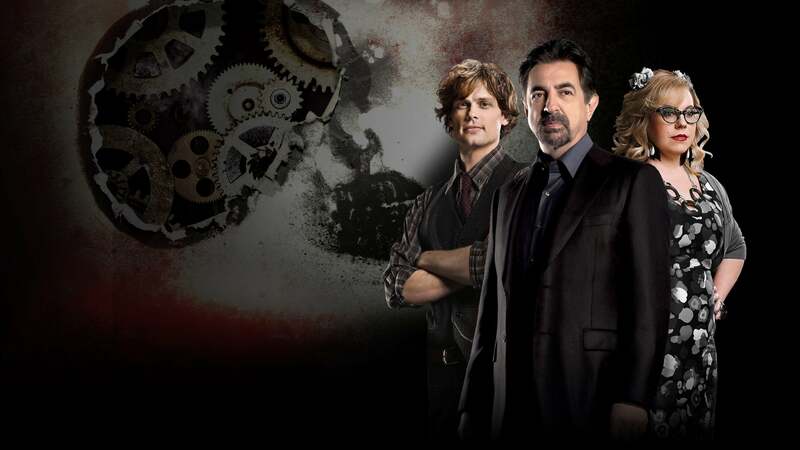 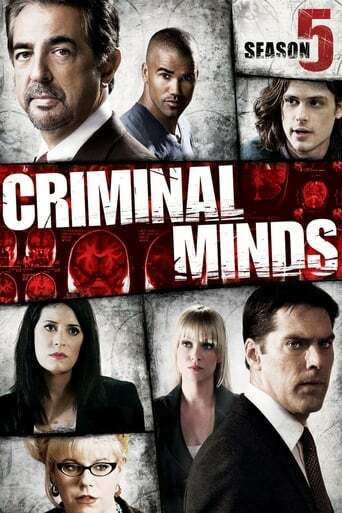 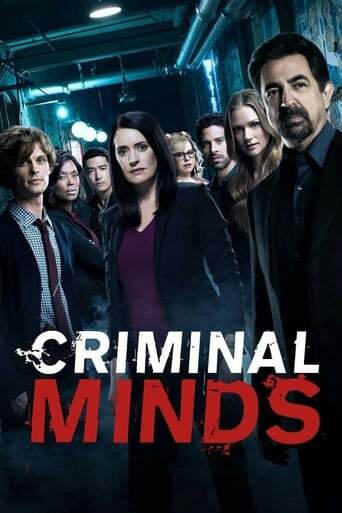 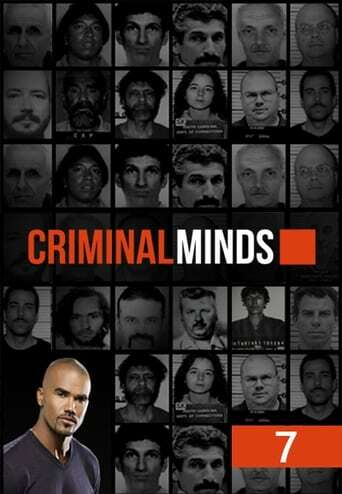 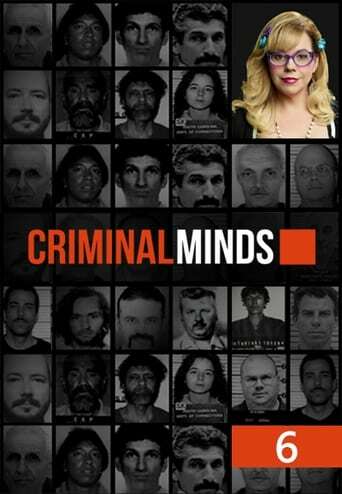 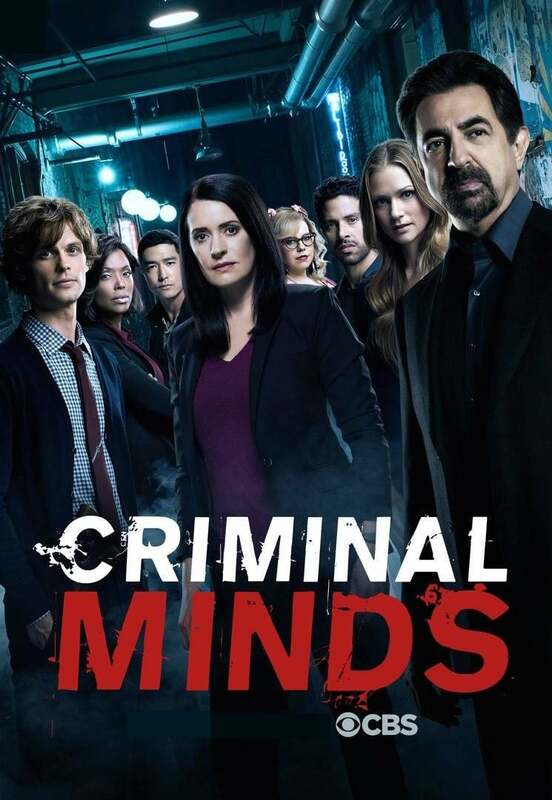 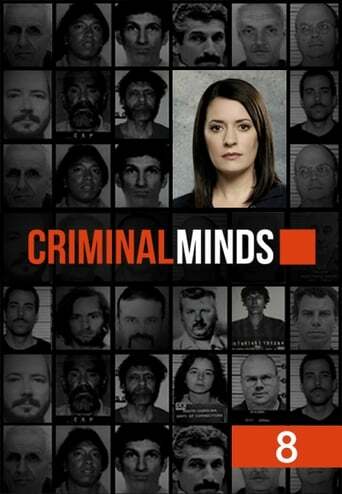 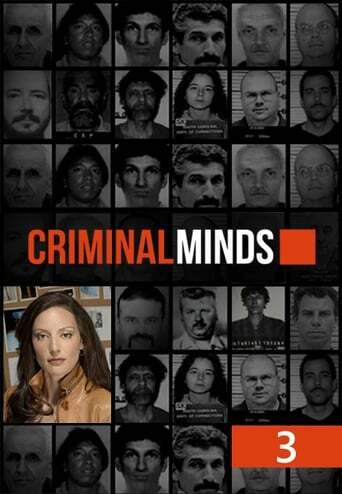 There's Elle Greenaway, who has a background in sexual offences; Derek Morgan, who focuses on obsessional crimes; Special Agent Dr. Spencer Reid the smart-but-socially-challenged genius; and Jennifer "JJ" Jareau, the rookie. 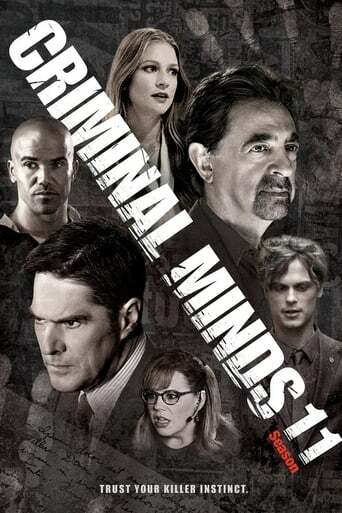 With each mind-blowing case, they put their lives on the line as they match wits with the most ruthless criminals on earth. 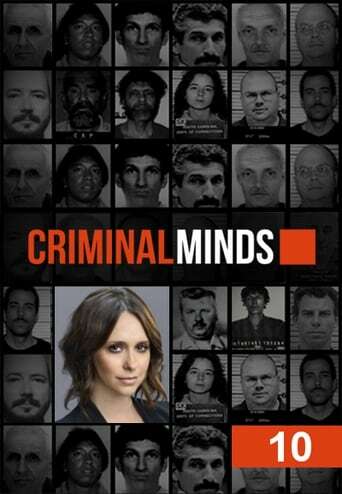 TV series created in 2005 by Jeff Davis. 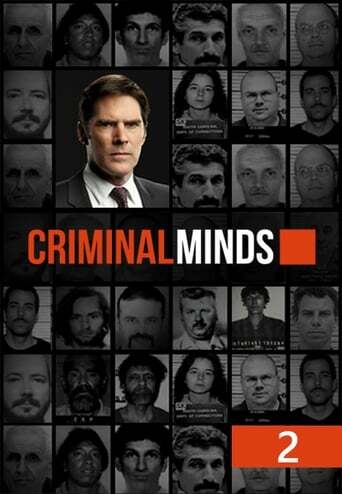 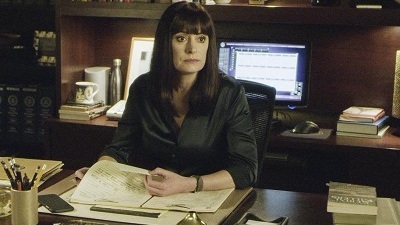 The show consists of 14 seasons and 312 episodes.